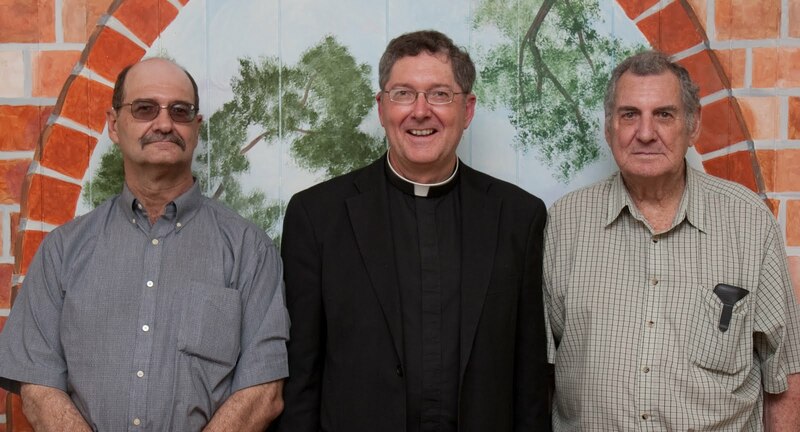 St. Landry Catholic Church: We love you, Monsignor! St. Anthony's is getting a fine priest! We love you, Monsignor! St. Anthony's is getting a fine priest! It's official today. Monsignor J. Robert Romero, our pastor for the last 5 years, is now the pastor of St. Anthony of Padua in Eunice, Louisiana. Monsignor, we all want to thank you for your leadership and your love. Good luck in your new assignment and I feel confident we'll see you as part of your duties as episcopal vicar of the northern region of the Diocese of Lafayette.